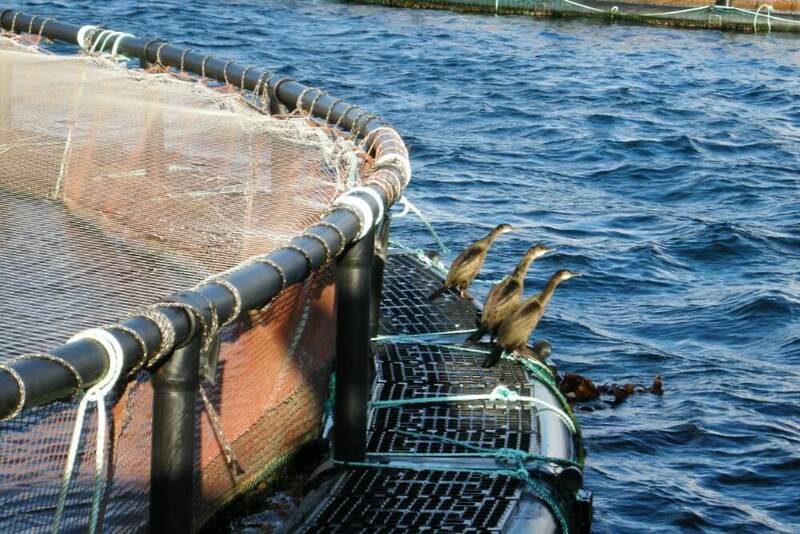 Leask Marine has a highly experienced dedicated aquaculture team, operating in support of the country’s most acclaimed aquaculture businesses. 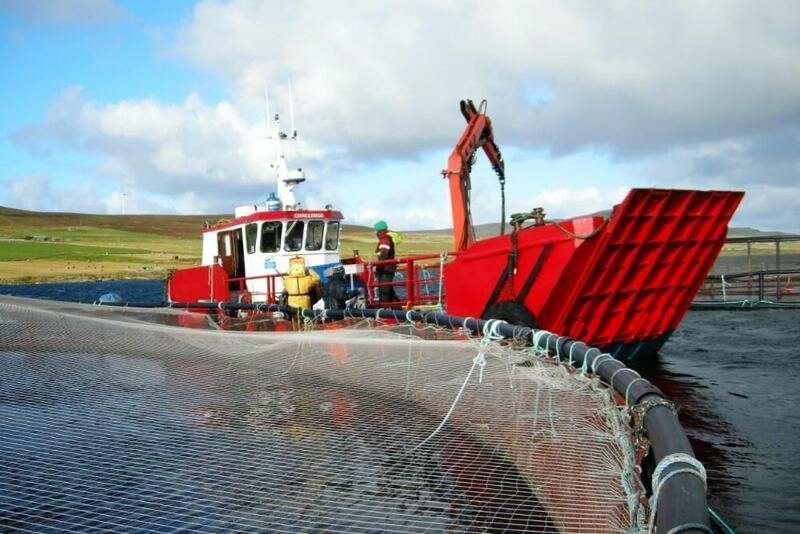 Whatever your requirements, Leask Marine has the team and equipment to successfully meet your needs and support your aquaculture operations. 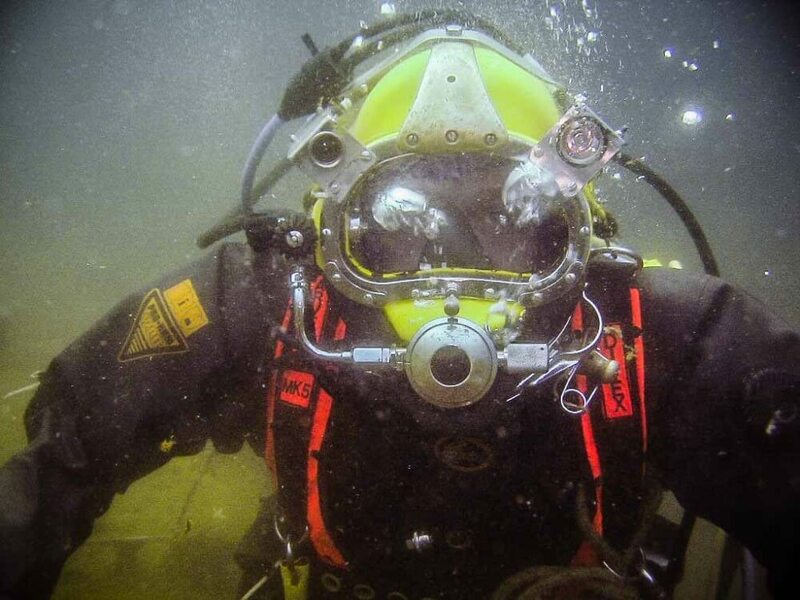 We offer a wide range of services from day-to-day support to cleaning, maintenance and new site installations. 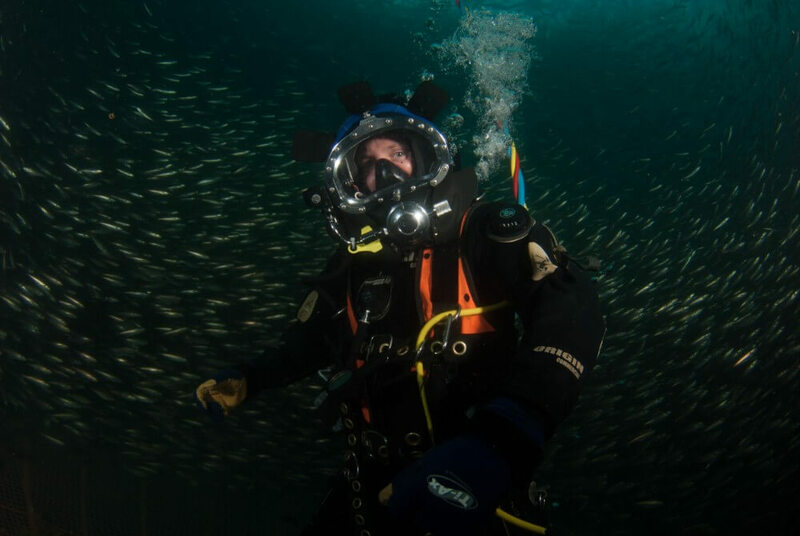 Leask Marine’s aquaculture teams are all fully certified surface supplied divers and are mentored through the Leask Marine internal training programme. 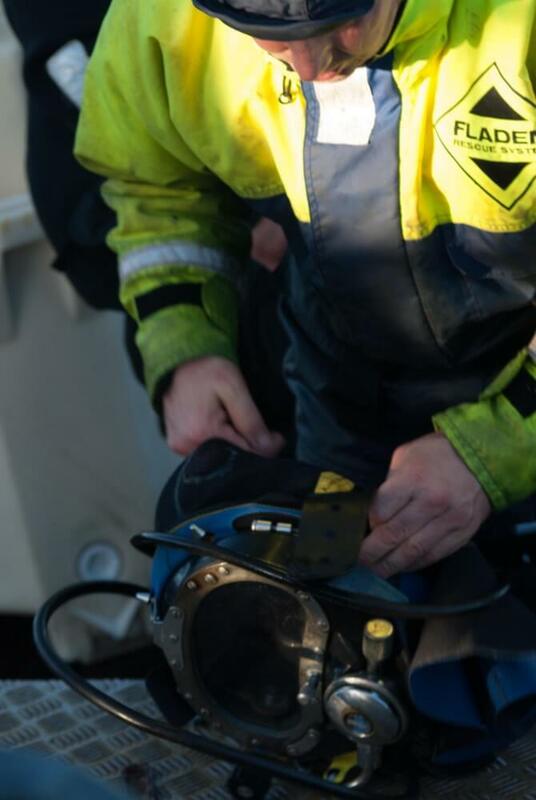 These include core competencies, dive tender, First Aid at Work and Diving at Work Regulation 1997 courses. 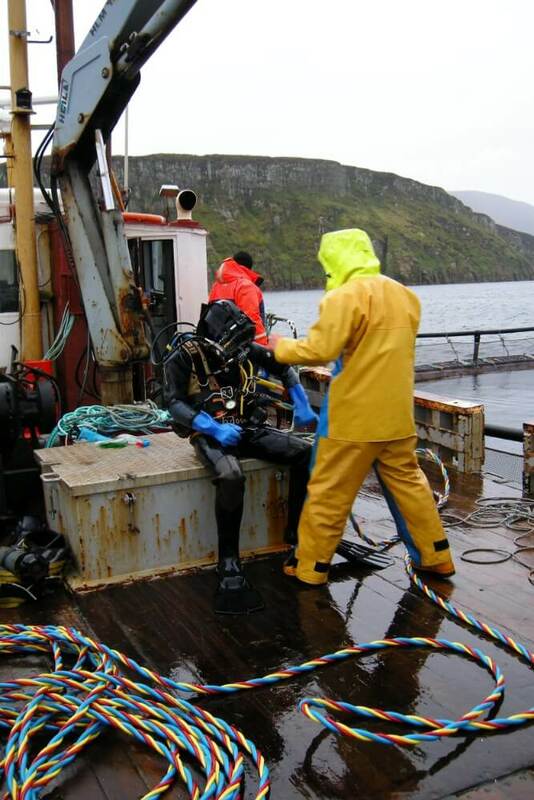 Our services include: mortalities removal, net inspections and repairs, net cleaning, net fouling assessments, cleaning of in-water feed monitoring cameras, mooring inspection and maintenance, site surveys and net and mooring installations. 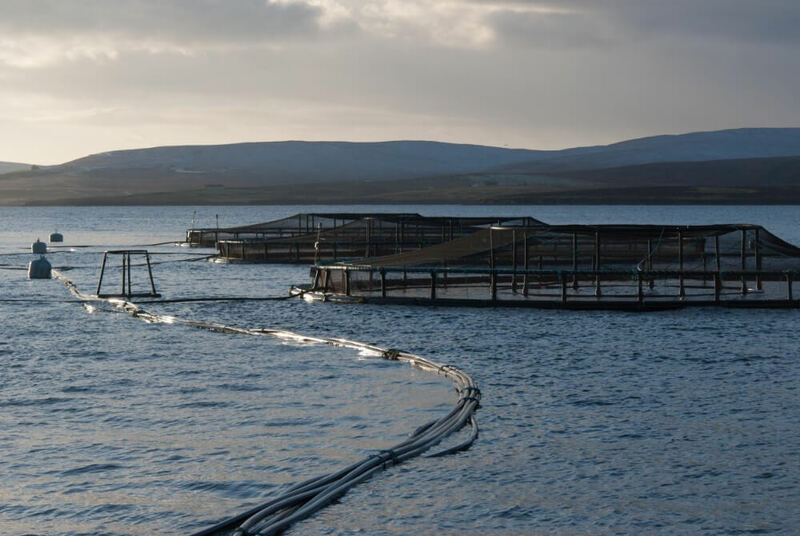 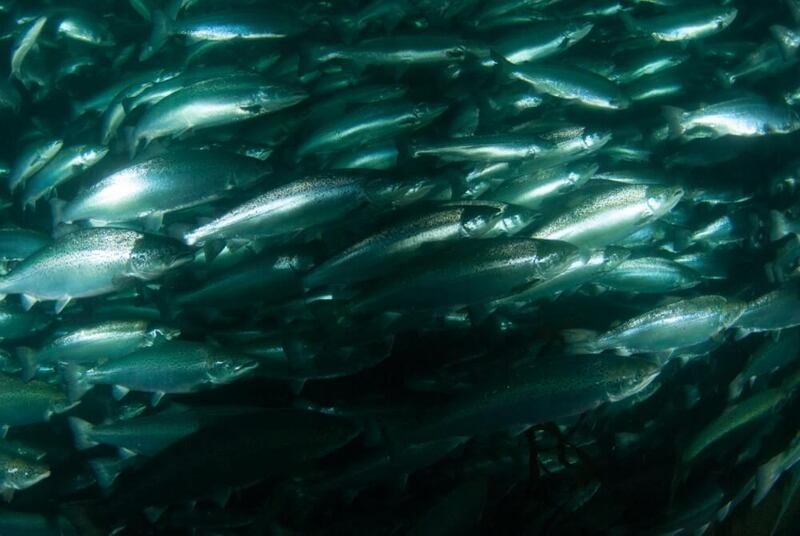 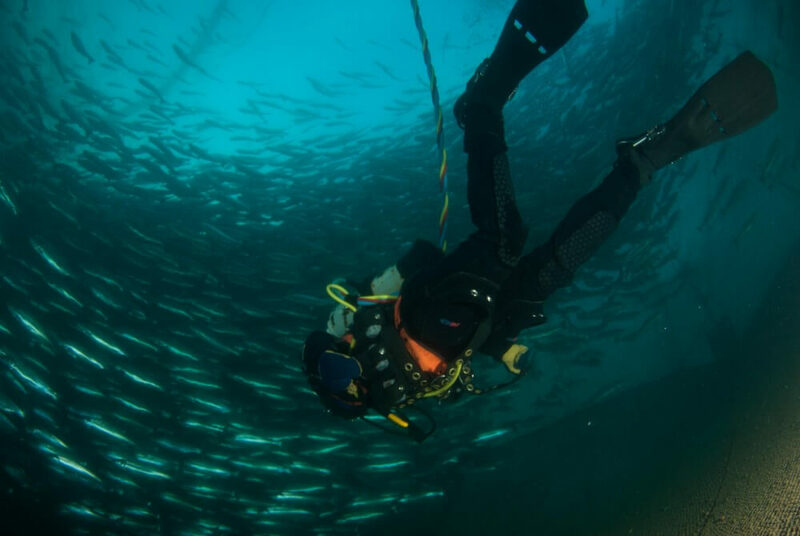 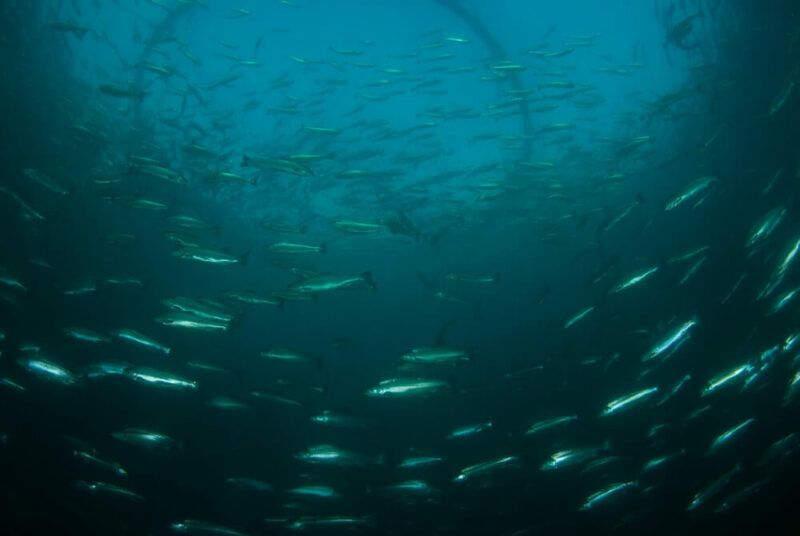 Leask Marine and Scottish Sea Farms entered into a two-year Aquaculture Services Framework Agreement for all their sites within the Orkney Isles for the supply of commercial diving and vessel charter services. 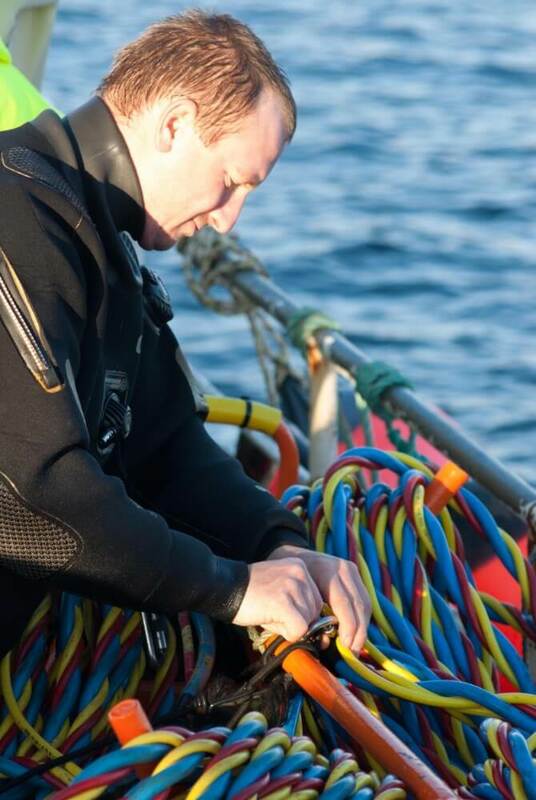 The aims of the agreement were to: ensure value for money, to encourage and manage continuous improvement, to guarantee continuity of supply of services, to develop communications between businesses, to mutually reduce costs to both parties and to manage the understanding and relationship between the parties. 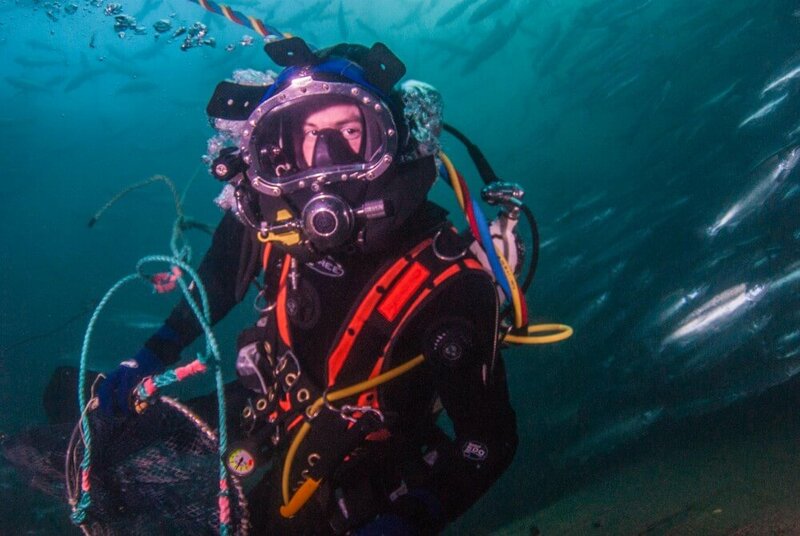 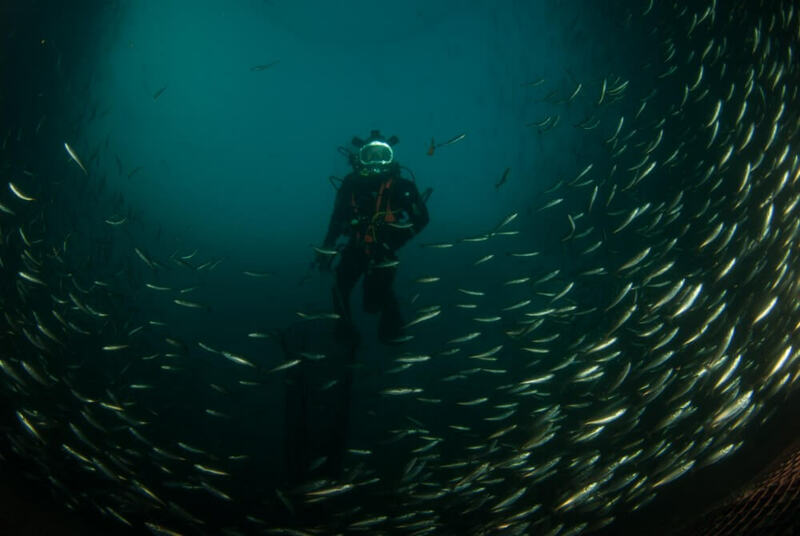 Under this agreement Leask Marine remain as their preferred supply partner for the supply of Commercial Diving Services meeting the UK Approved Code of Practice and Guidance for Aquaculture. 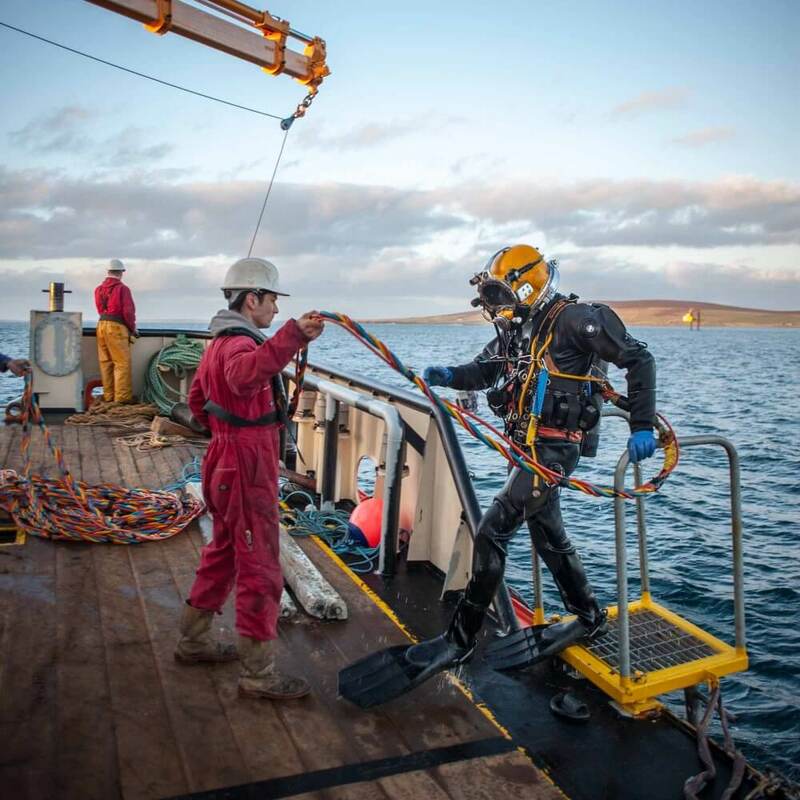 Leask Marine also provide Vessel Charter services from their wide range of workboats including multicast and dive support vessels.